As part of The University of Warwick RAG (Raising and Giving) team, I am trekking to Machu Picchu. The trek route departs from the colonial mountain town of Cusco and winds its way past sacred mountains and on through humid jungle trails to reach the fabled ruins of Machu Picchu. The mountain passes are steep and high (over 4600m)! 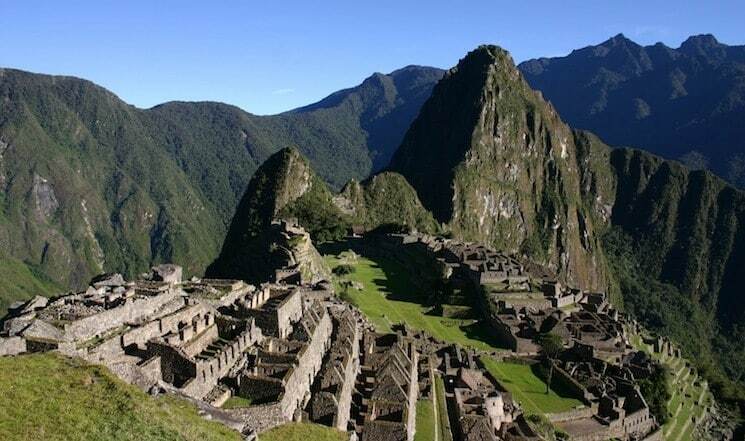 As many of you may know, I have always wanted to visit Machu Picchu and what a better way to do it than to raise money for a brilliant charity! Make-A-Wish, a charity with a single purpose – to grant magical wishes to enrich the lives of children and young people aged 3-17 fighting life-threatening conditions. For many children, a wish is an opportunity to do something they never thought possible when life is tough. A child’s life shouldn’t be about illness, hospitals and diagnosis. Supporting this charity will bring wonder, hope and joy by making a difference to the children and their families.